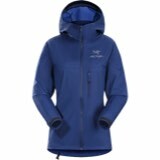 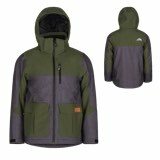 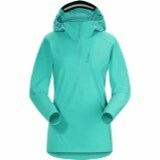 You ll be effortlessly stylish in the Down With It Jacket from Patagonia. 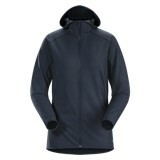 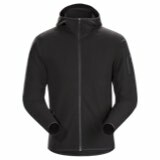 Insulated with responsible 600-fill traceable down, this jacket also resists light rain thanks to a DWR finish. 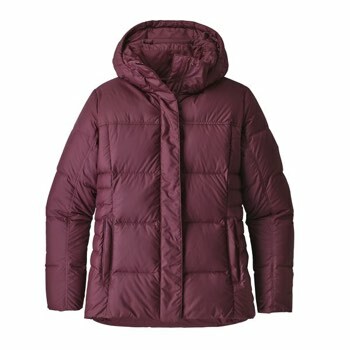 Wide baffles trap more heat and a princess seam gives the jacket the flattering shape to avoid looking like a marshmallow.